The Mill is excited to announce it has seven nomination in this year's Film Craft Lions at Cannes! 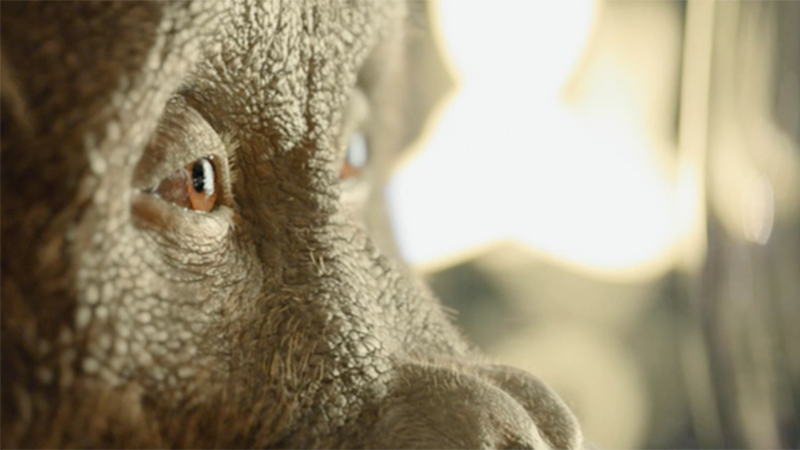 The 100% CG orangutan featured in SSE ‘Maya’ continues its success, being nominated for both Best Visual Effects and Best Animation. 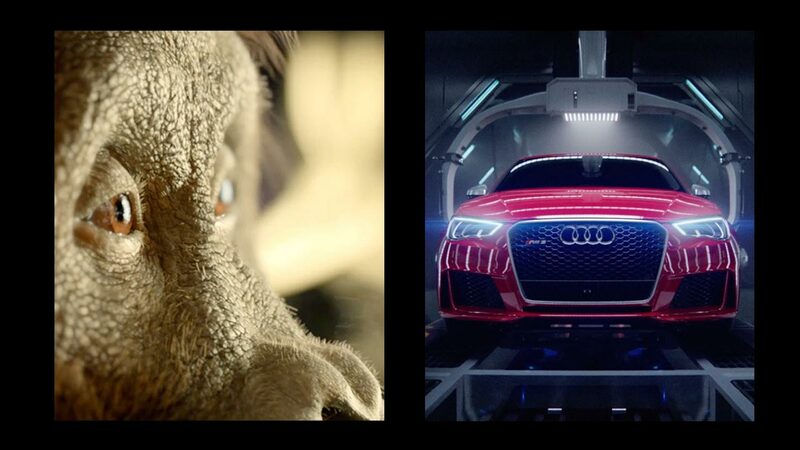 Directed by Andrew Proctor, the entirely CG car and environment from Mill+'s Audi ‘Birth’ is also up for both Best Visual Effects and Best Animation, as well as Best Cinematography, Art Direction and Direction. 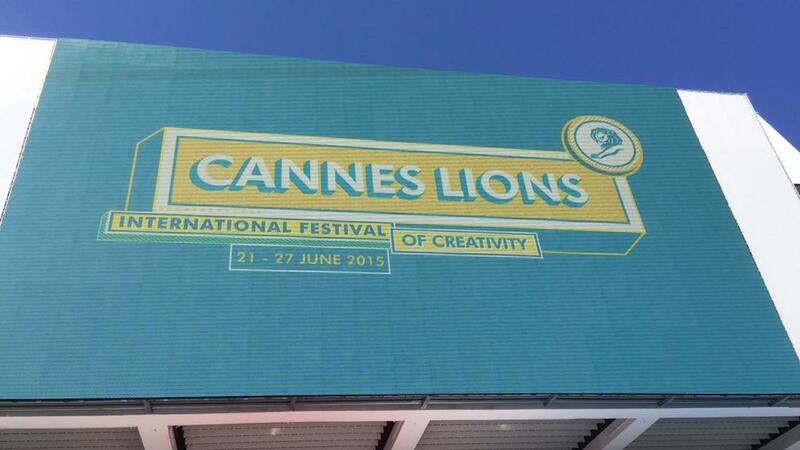 Winners will be announced at tomorrow night's ceremony in Cannes. 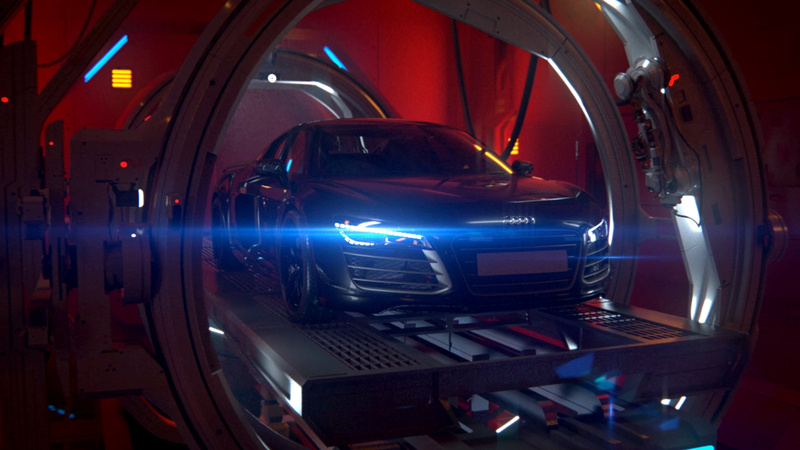 In the meantime, learn more about the incredible Audi and SSE projects.